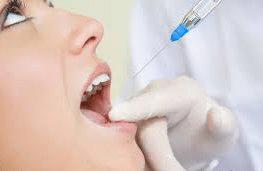 Centers for Disease Control releases national oral health status report - Thomas E. Cooke, D.D.S. 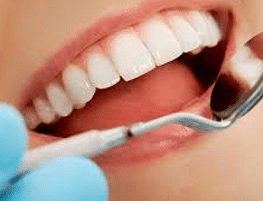 In a report published on July 18 that details the current state of U.S. oral hygiene, the U.S. Centers for Disease Control and Prevention (CDC) concluded that, for the most part, the mouths of a majority of Americans are looking good. 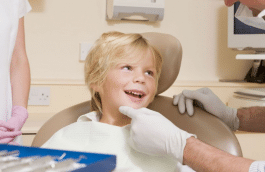 The study, entitled "Oral Health Status and Access To Oral Health Care For U.S. Adults," was initiated following a request from the U.S. 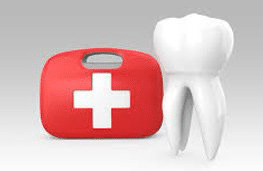 Surgeon General to study the condition of dental care in the nation. More than 17,000 men and women were canvassed by the government organization, though the process did not include clinical evaluations. 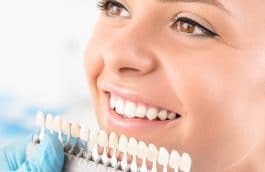 Among the findings was the fact that, for adults between the ages of 18 and 64, 75 percent of the surveyed population had "very good" or "good" dental hygiene. 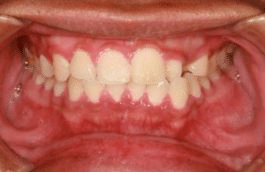 Seventeen percent reported "fair" oral health while just 7 percent responded that the state of their mouths was "poor." Broken down demographically, Caucasians and Asian-Americans demonstrated higher dental well-being than Hispanic-Americans and African-Americans. 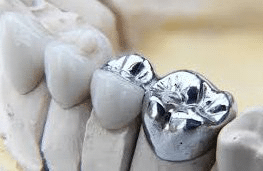 Some results pointed to the need for continued work and advocacy, such as the fact that 16 percent of adults without assistive technology like dentures responded that they had delayed dental services due to cost. Of the total population surveyed, 42 percent cited high prices or inadequate insurance policies for holding off, while 10 percent said that fear was their primary concern. 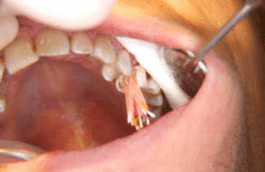 Keeping up with oral hygiene doesn't mean just brushing teeth and flossing regularly. Visits to an affordable dental care practice can help Americans ensure that their smiles stay pearly white, which can contribute to a person's ability to lead a healthier, longer life.